Stocked in an outside warehouse. Usually ships in 2-4 business days. 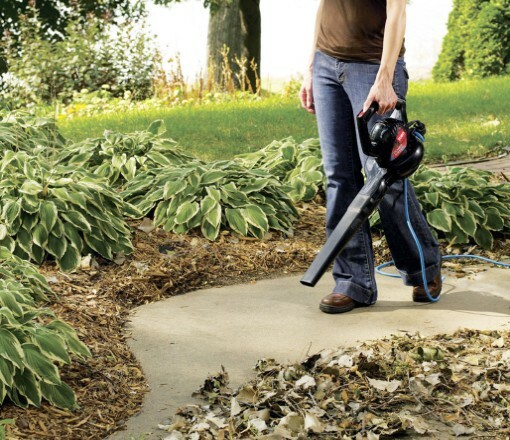 The Toro Power Sweep™ is the perfect blower for clearing leaves and debris from sidewalks, decks and driveways. This blower has a 2-speed motor and generates air force of 160 mph and is very lightweight - only 4.6 pounds. 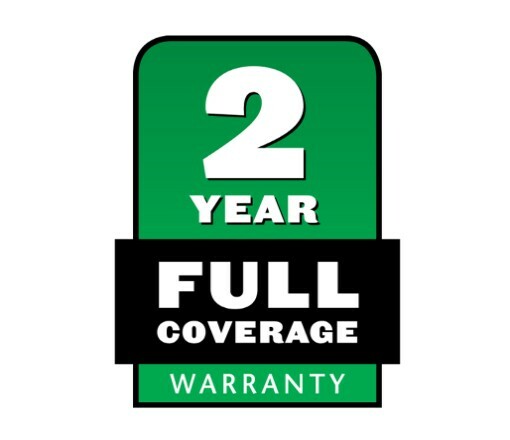 Covered by a 2-year full warranty. This model generates 160 mph (258 kph) of air speed - more than enough power to complete any task. The Power Sweep is perfect for clearing leaves and debris from sidewalks, decks and driveways as well as your lawn. 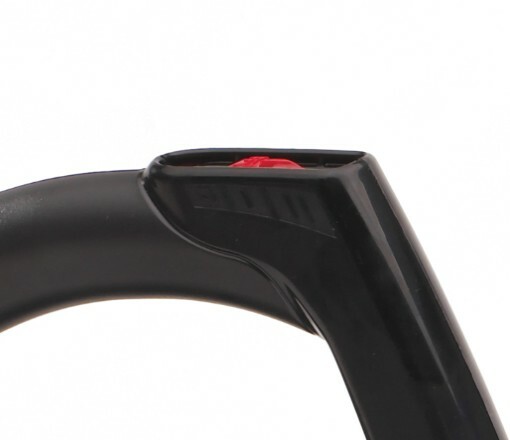 The Speed Control switch is located right on the handle, and falls comfortably beneath your thumb. The low speed offers greater control in tight spaces, while the high speed setting gives you the power to wrap up the job.